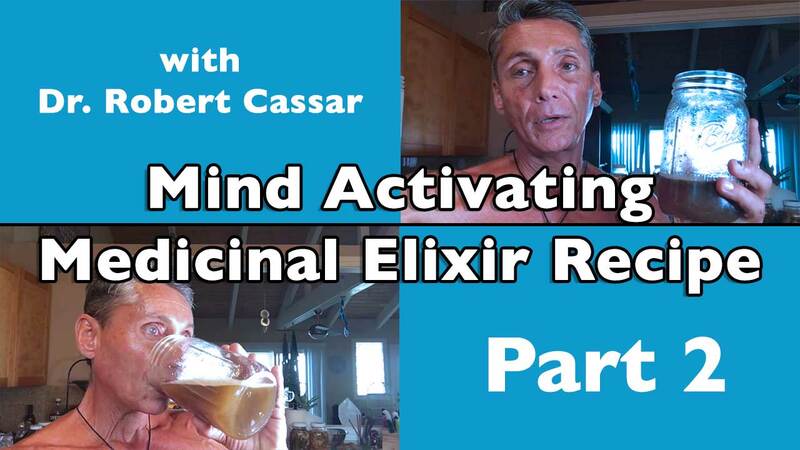 Mind Activating Medicinal Elixir Recipe is what this Mind Activating Drink Video is all about. 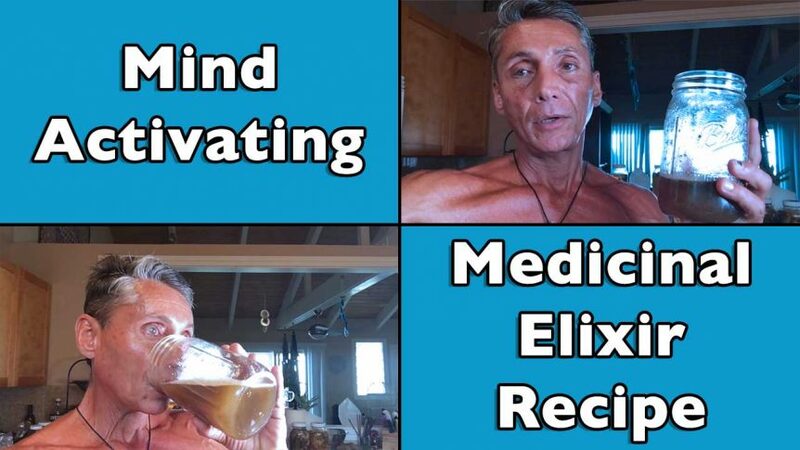 These cutting edge recipes are “Medicinal Elixirs” and are very special to activate the mind and body in many ways. Part 1 is a Beginners Nutritional / Medicinal Drink, and Part 2 is a more Intermediate Elixir for more Advanced Players. All of our private videos on detoxification and rejuvenation protocols, practices and principles are what I have used and practiced over the the past 40 years. Let food be thy medicine and medicine be thy food! Please ask your doctor if you can use these products before nutritionally advancing yourself. Sooner or later we all need to learn and practice detoxification and rejuvenation protocols. Its a good idea right now to start no matter what level you are at. This level of “Medicinal Liquids of Vitality” recipe is going to specialize in activating the mind and body in a big way. This is the first recipe of the series to “Medicinal Liquids of Vitality”. Before using medicinal elixirs please ask your Doctor if you can use aspirin your health regimen. I do not recommend combining this drink with any pharmaceuticals. Always start slow when starting new regimes for sure. 32 oz of distilled H2O is best to use a or clean water source. Real Aspirin is brown and start out slow. Make sure you get your doctors permission. This is the recipe I use so you may want to tailor the dose to your own tolerance. Again start slow! This recipe really excited the brain and cognitive abilities when used regularly. You will feel this immediately on the first sip of this elixir. Yes, it does taste like “medicine” because it is “medicine” to your mind and body. Man the Jewels Dr Cassar gives out just continues to blow My mind!!! Aloha Jamarcus, Great to hear that you are finding consistent jewel nuggets ! Could you add niacin to this drink as well? Yes you can for sure. This will add potency and activate the elixir to more of a therapeutic use. So be careful and do not add to much niacin. Niacin is B3 and is usually deficient in all people that dont have a good diet and even the ones that sort of do. Stress eats the body’s storage of nutrients and increases the amount of cortisol and other products of metabolism like histamine etc. I add to this to many of the mind activating drinks. I usually add about 150-200 mg of pure niacin to my drink.